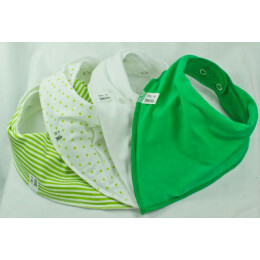 Our handmade bandana bibs also come in bib packs of 4, offering you quicker, co-ordinated bib purchasing! 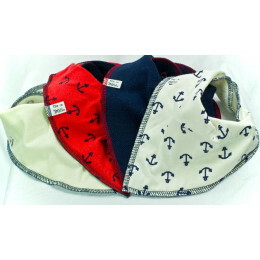 Made from the same great quality fabric as our single bandana baby bibs, our bib packs are just £10 each! 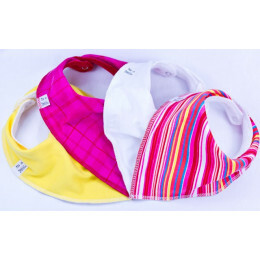 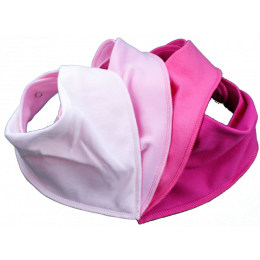 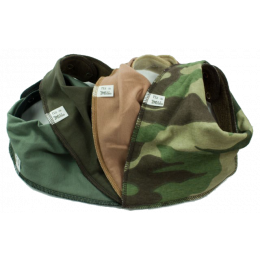 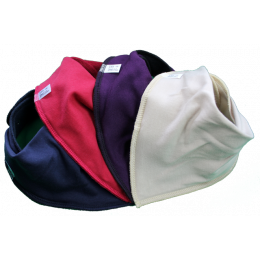 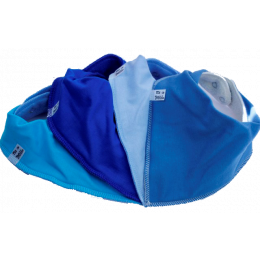 We’ve hand selected 4 colours and designs of bandana bib that complement each other, based on our most popular baby bibs. 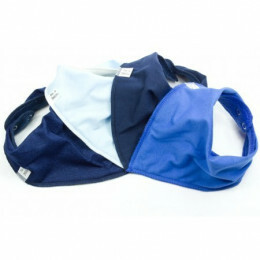 The bibs in our bib packs fasten at the back with two poppers to ensure a secure and comfortable fit. 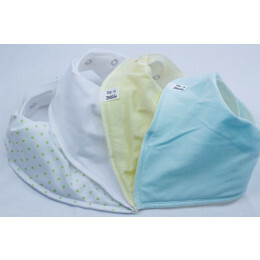 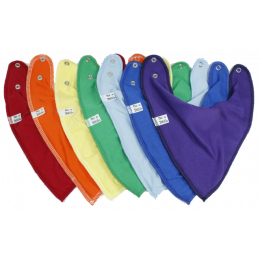 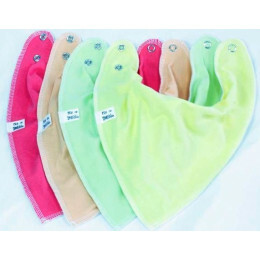 As your baby grows, you can let out the popper so our baby bibs fit your little one for longer. 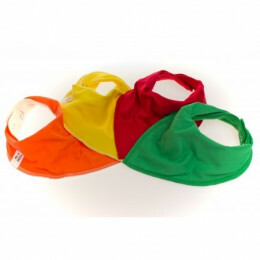 Our bib pack bibs are ideal for dribbly babies while teething, weaning or feeding. 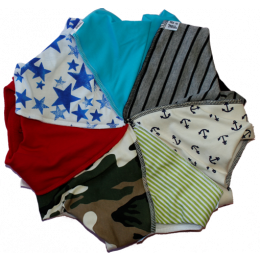 Having more than one of our handmade bandana bibs means you can keep one in your nappy bag, car, handbag, kitchen, nursery, pram or buggy. 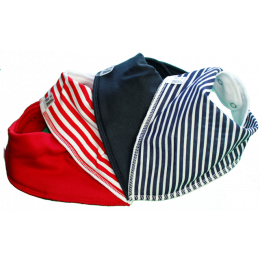 Wherever you go with your baby!